I have finished undergrad at University! So on one hand I am very proud and very happy that I have set another goal and seen it through despite the challenges. Anyone who has worked full-time while doing college level courses after work and on weekends should understand where I am coming from. On the flip side though I must say that because I crammed so much and didn’t really get the chance to “enjoy” my studies, a lot of what I did is a blur! Attending university means different things for different people but without being a conspiracy theorist it does seem like a production line popping out indebted but “educated” individuals. Completing my undergrad studies was an important step towards other personal goals I have but from actually being part of the production line I couldn’t help but notice a great number of zombified people just going through the motion trying to eat brai… um I mean just floating from semester to semester. 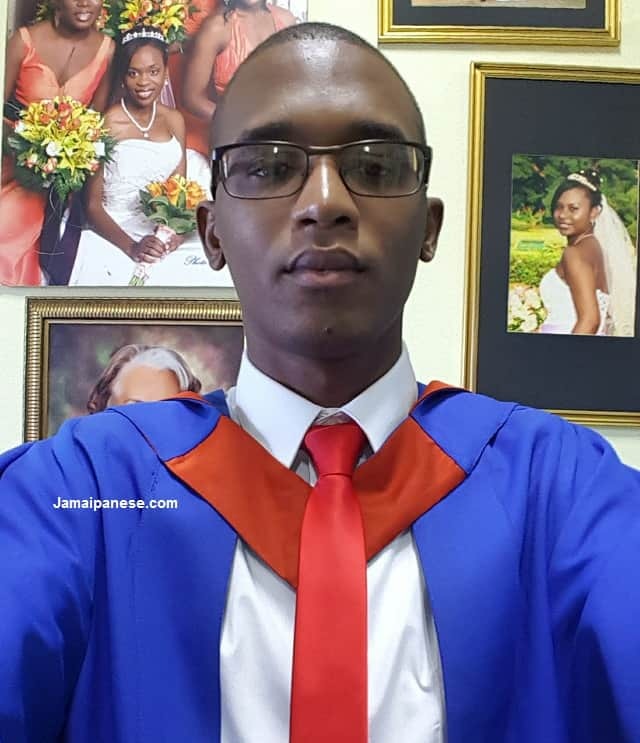 University of Technology, Jamaica – part of the graduating class of 2016! Again back to the positive side though I am really proud of my achievement and I am very grateful to everyone who helped surmount this challenge. My close friends for enduring my breakdowns, my classmates who had to either drag me along or race to keep up and my family especially my mother for being supportive and offering words of encouragement. So now let me hear from you? What level are you on the education rollercoaster? How has your experience been? Leave a comment with your thoughts below! CONGRATS. I knew you could and would do it. And now next phase. That’s all I’ll share about this journey, always a next phase….mine is staring me in the face but I am not making eye contact. I’m tired of studying and assignments and tests and such, but I must confess, there is an urge to keep current and up to date. We will see if I take the plunge.